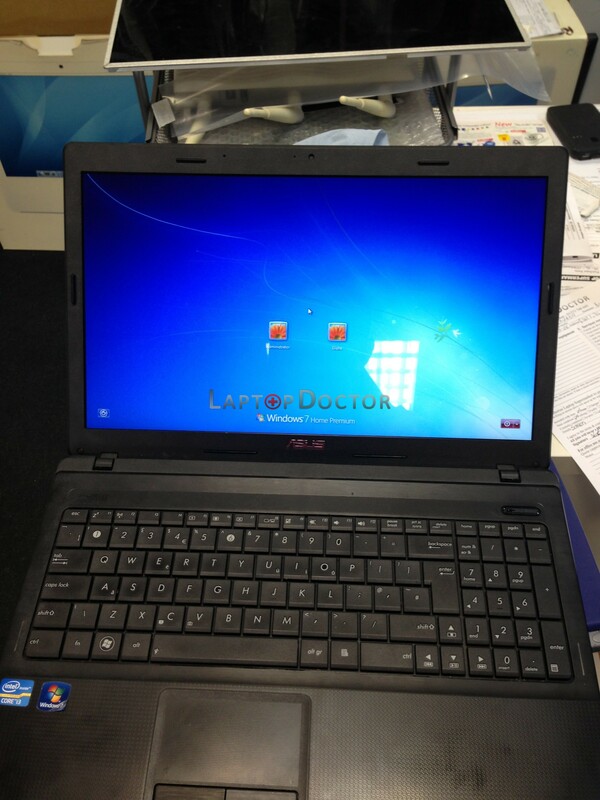 At Laptop doctor we keep asus screens in stock, and can replace the broken screen on your Asus laptop for a new one and have you back up and running very quickly. It came in with a smashed screen. 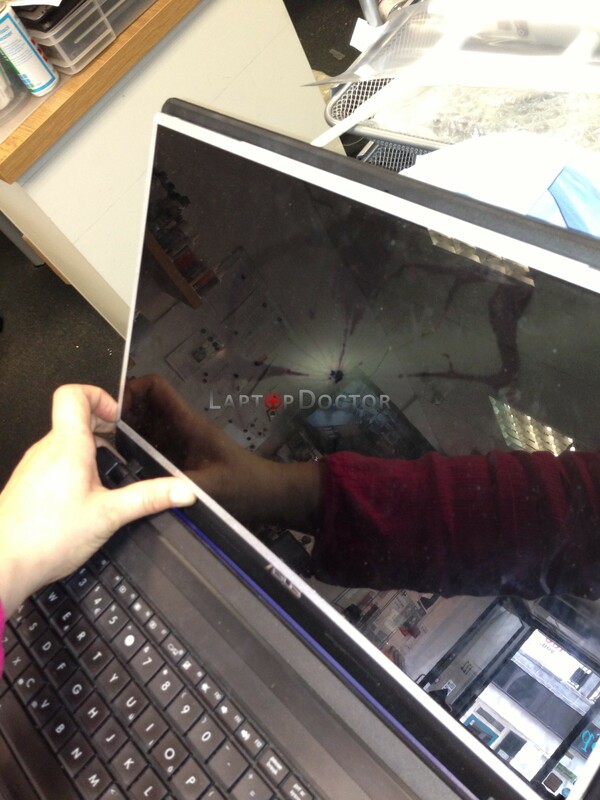 You can see dark patches on the surface where breakage has occurred inside the broken screen. 30 minutes later, a new screen has been installed and laptop working fine again. We keep most screens in stock, and we carry put all repairs in-house at our brighton store on queens road, so the turnaround is quite fast.